Today as usual I was wasting my time in clicking every files and folders in my windows 7 laptop. And I actually got a unique piece of information that most of the user wont be aware about. Do you know windows 7 have almost 6 extra themes hidden in these populated folder of windows that you can find even on selecting the personalize option in windows 7 by right clicking on the desktop of the Windows. 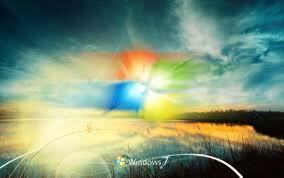 So you can start getting these and Apply to your desktop or Windows 7 PC to get new look. Lets Proceed you need a little trick for this. Great Choice you have made by proceeding. 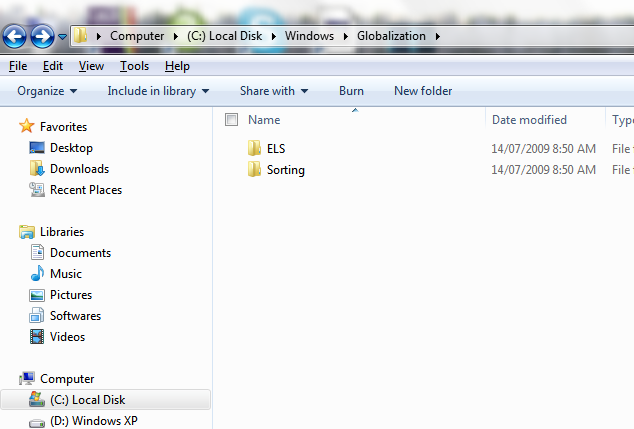 There you will have only two folder ‘ELS’ and ‘Sorting’. And you will find No interesting thing as I didn't. 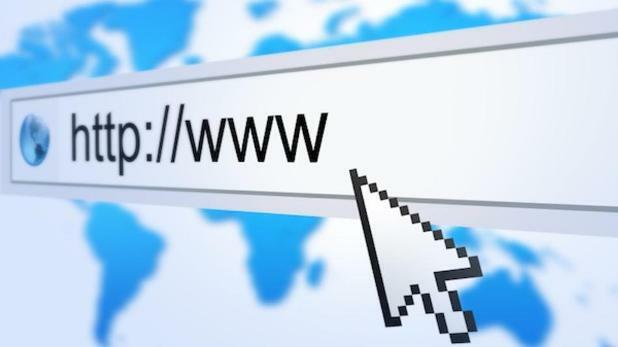 But Click on the Address bar of the windows and manually add the directory as \MCT and press enter. Now you can see the 5 Different folders. This folder contains themes depending upon some of the geographical location. 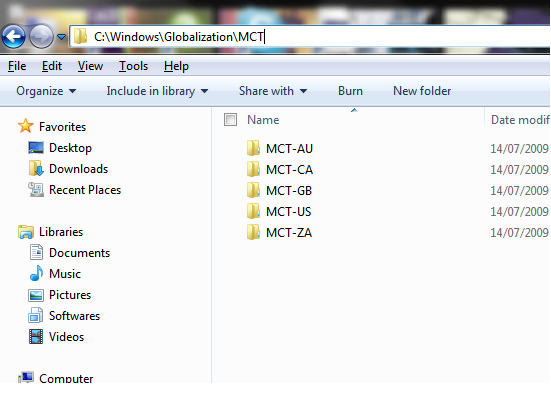 There you can see five folder having suffix as AU, CA, GB, US, ZA where Au for Australia CA for Canada GB for Great Britain US for United state and ZA for South Africa. Now going inside them will get the 3 or 4 Folder where you can get the Images and the theme file and you can simply apply it. Or even those wallpaper also. Its great for who work offline and wants to get the more theme without going to the Windows 7 Download site. Hope you liked this trick and try it. Give us feedback by commenting on posts. See you with next amazing trick.